A little blog post showing some ( unfortunately there are others I didn’t manage to get a copy of for my records ) of the magazines/papers that have featured my images. 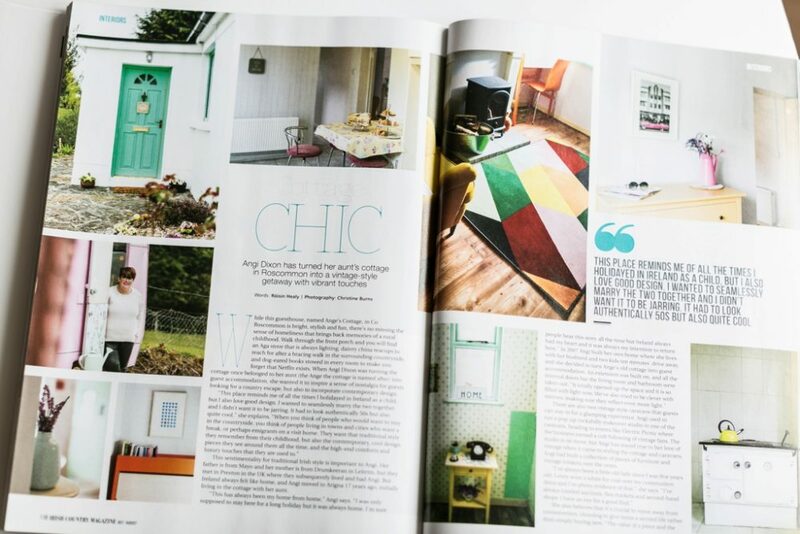 It is always such a delight to see your images in a publication, whether it is a past client that hired me to showcase their business or a job for that magazine / newspaper. This post also shows why having professional images of you and your business is so important in order to get great coverage media. Some photos from a shoot I did last August for the October issue of Top Santé Magazine – telling the story of Breege Burke who turned to Pilates to help her with back pain. Breege is a pilates instructor based in Carrick On Shannon, a lovely lady with the most gorgeous house ! When I discovered a new magazine early last year called The Simple Things I said to myself this is the type of magazine I would love to get some work published in. Receiving the email from them saying they wanted to feature some photos from my At Work project made my week !! 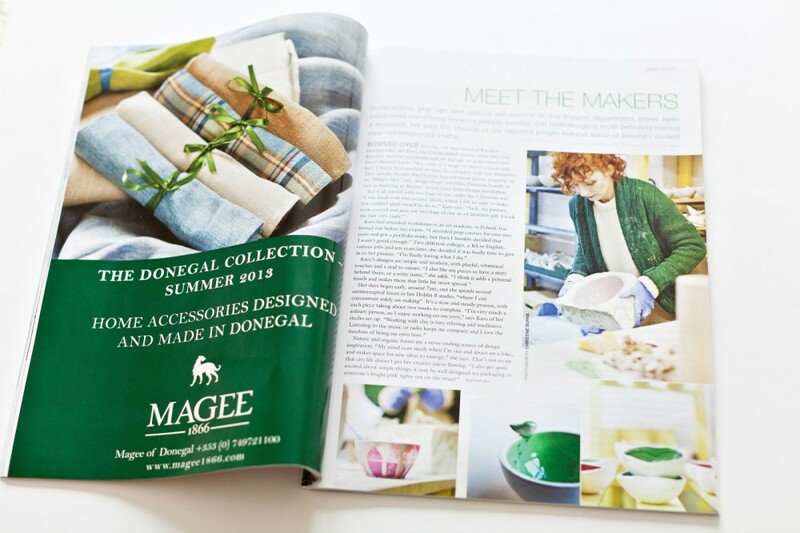 Its always nice to see your photos in print but extra special when one of them makes the magazine cover ! 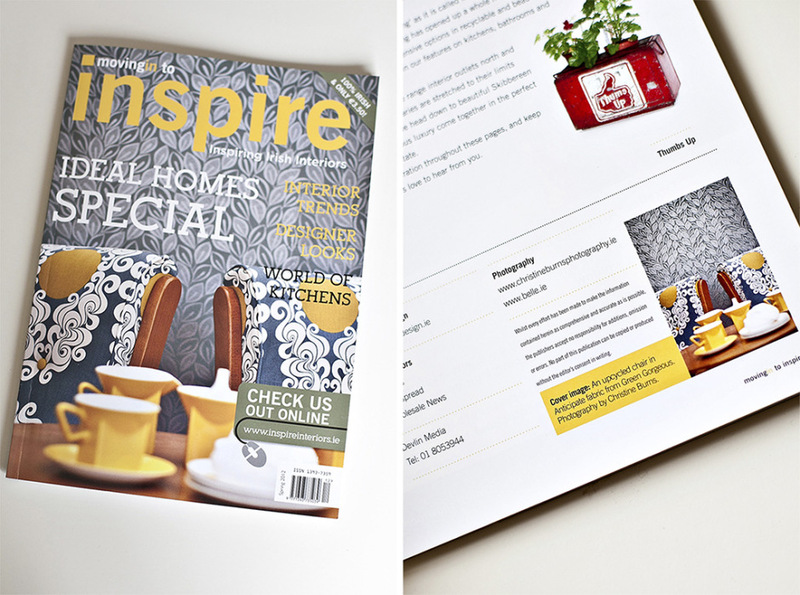 I was thrilled when Linda from Green Gorgeous told me the good news that they were on the cover of Inspire Magazine, plus a three page spread inside. 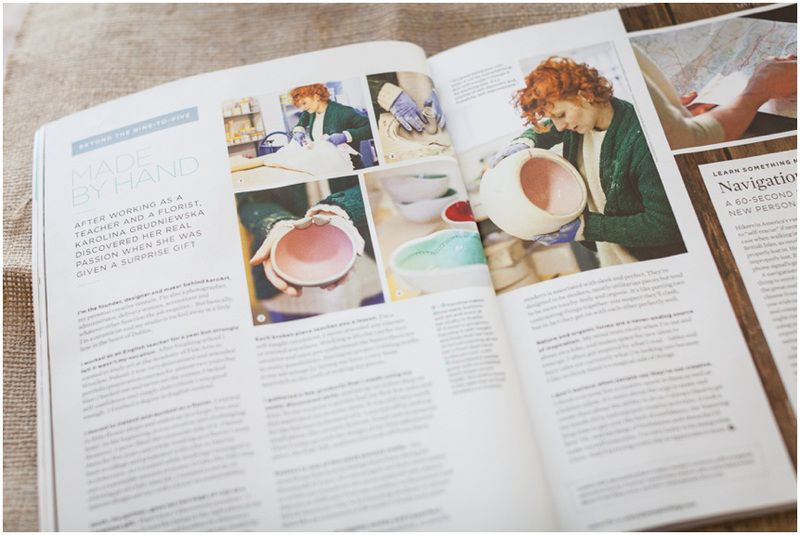 Some photos I took of the very talented Karo at work in her studio as part of a “Meet The Makers” article in Image Interiors magazine. 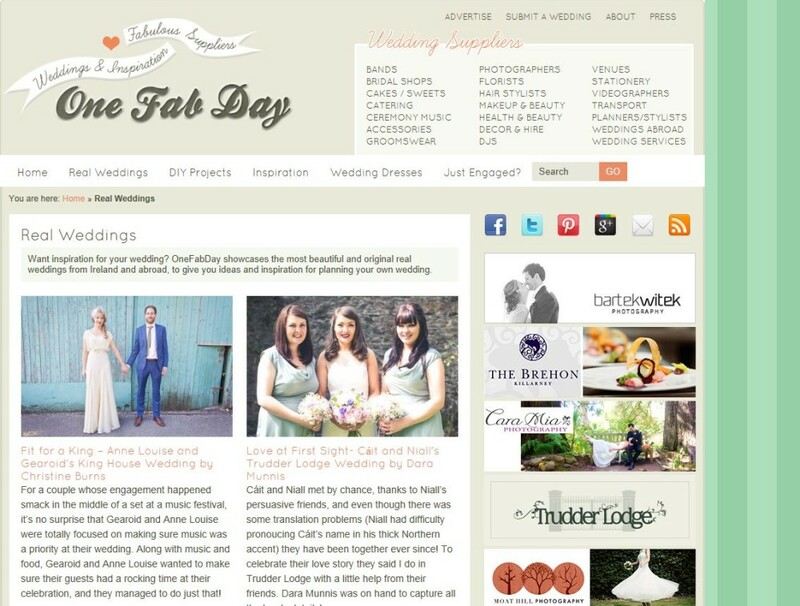 I was so delighted to have Anne Louise & Gearoid’s elegant wedding featured on One Fab Day wedding blog recently. 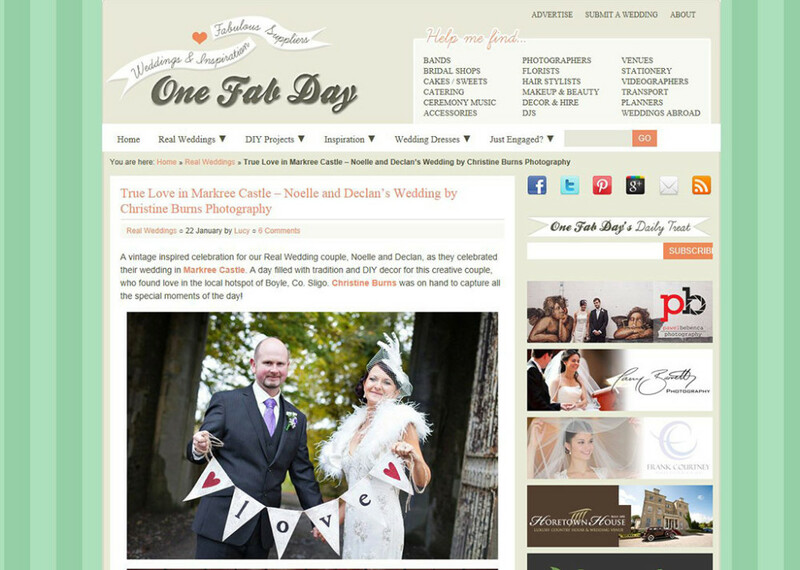 Check it out in full on One Fab Day blog.